The summer heat coming from Africa has spread through entire Europe. 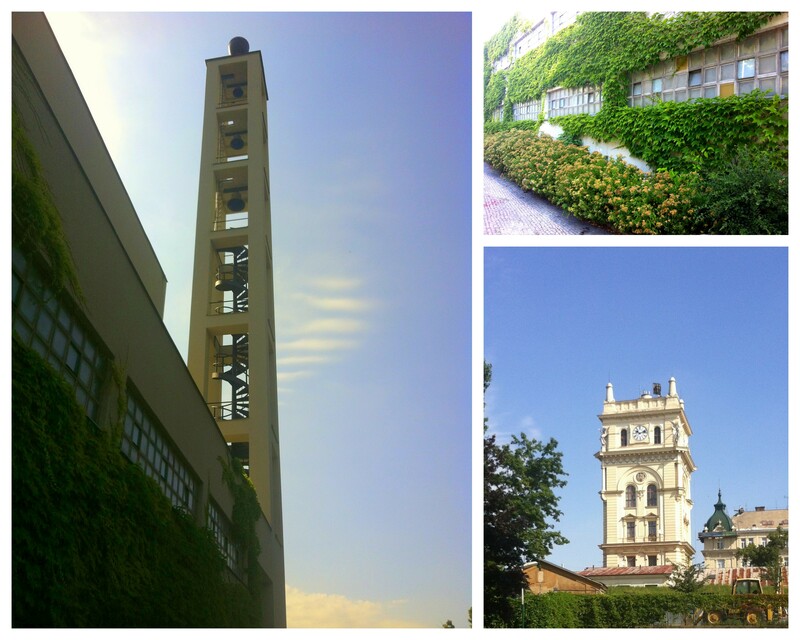 It doesn’t really matter where you are : in Prague or here in Spain. My one week vacation went sooooo quickly. I have enjoyed staying with Mum and didn’t even have time to look for some new patchwork fabrics. 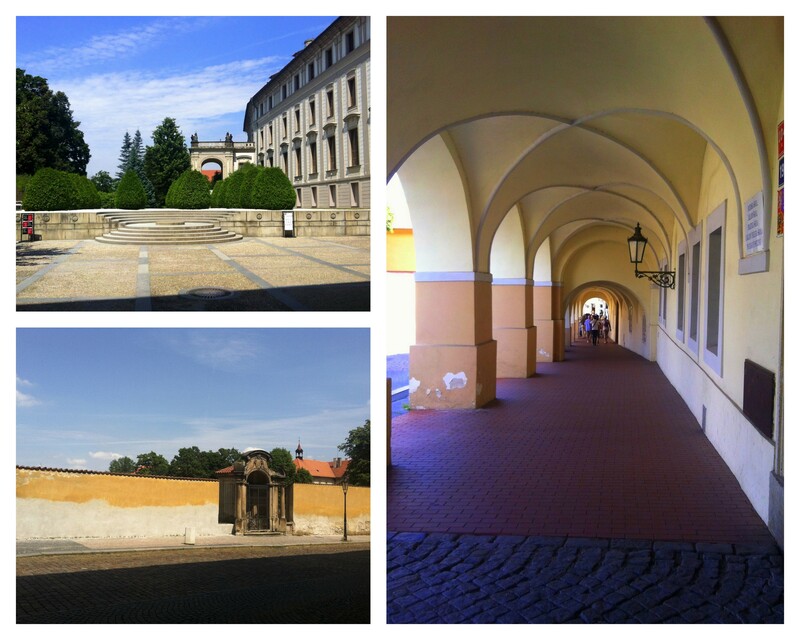 Here a few impressions from the Prague Castle – Hradcany area – I couldn’t believe that I managed to take pictures without any tourists : The next photos are from the quarter Vinohrady with a house of prayer of the Czechoslovak Hussite Church called Husuv Sbor. Just next to it is an original water tower that is now converted into apartments. My next projects are waiting for me – but should I get the machine out and start sewing or should I take a short (extended) holiday at home? ← luxor throw finished – but why luxor?